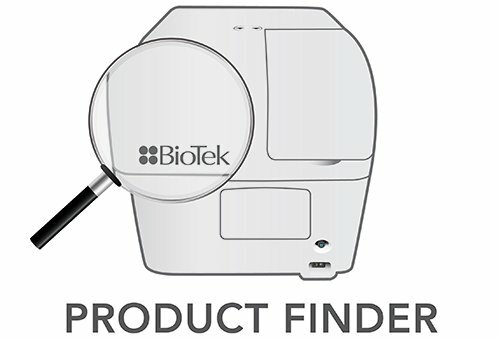 BioTek’s new Synergy™ LX Multi-Mode Reader “checks all the boxes” on your requirements list – it’s easy to use, runs many common assays, has excellent performance and fits your budget. 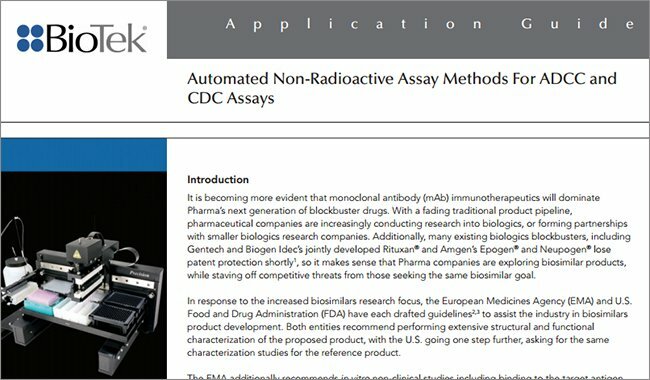 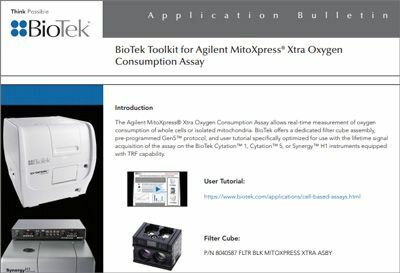 BioTek’s new Synergy LX Multi-Mode Reader “checks all the boxes” on your requirements list – it’s easy to use, runs many common assays, has excellent performance and fits your budget. 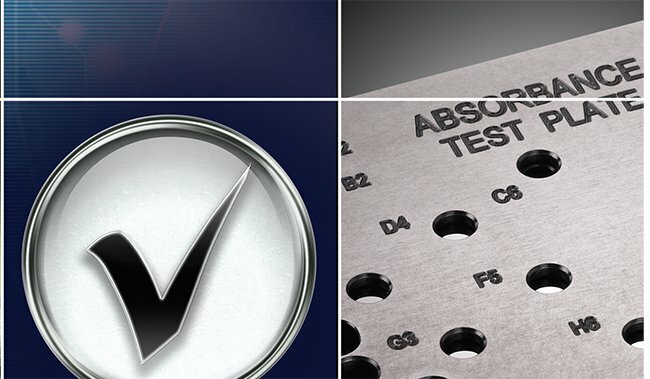 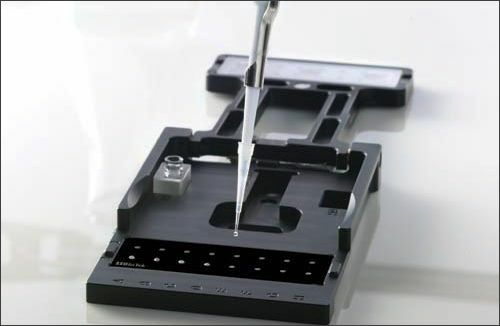 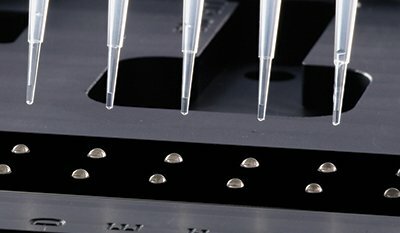 Built for simplicity and performance, this compact instrument runs the most common end point microplate assays. 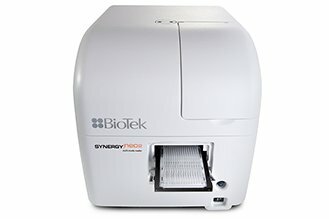 Synergy LX offers monochromator-based UV-Vis absorbance, filter-based fluorescence and luminescence at about half the price of similar multi-mode readers. 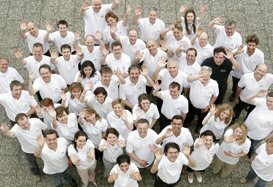 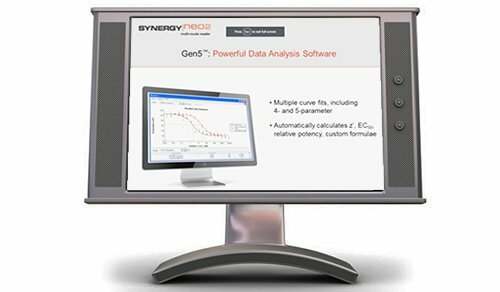 Synergy LX is so easy to use there’s no need for extensive training. 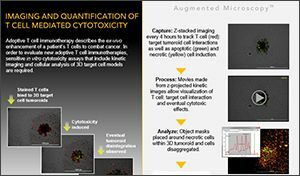 Review data directly on the display – the color gradient helps visualize the data range. 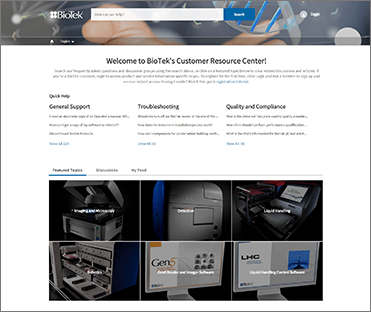 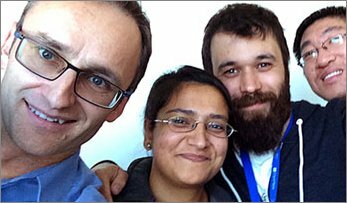 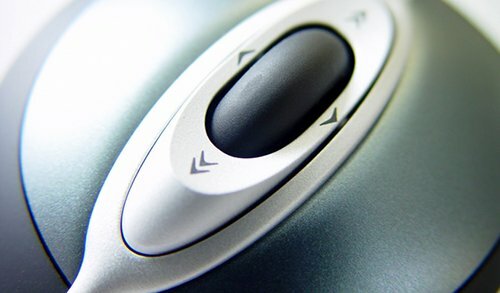 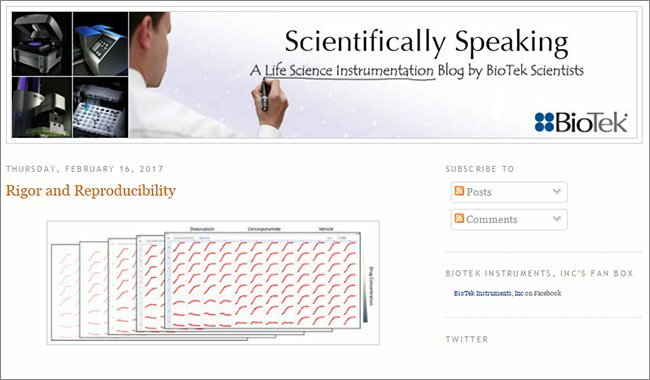 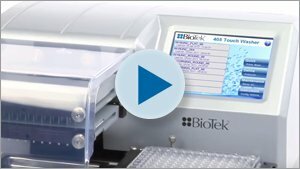 With one touch, export data to a USB stick for analysis in Biotek’s Gen5 software or in a spreadsheet application. 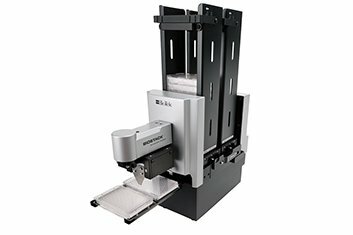 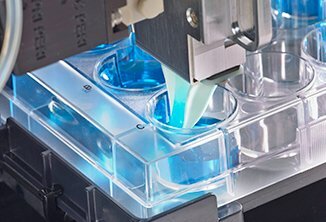 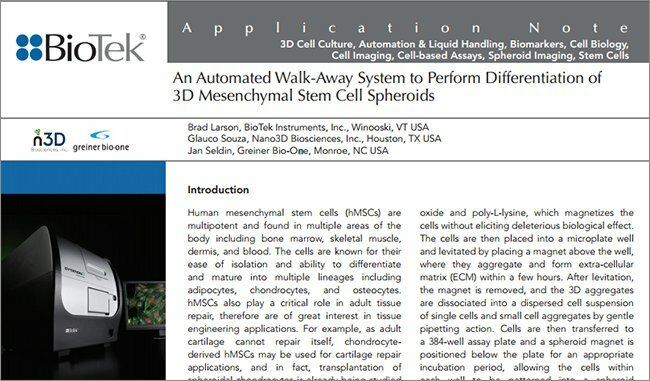 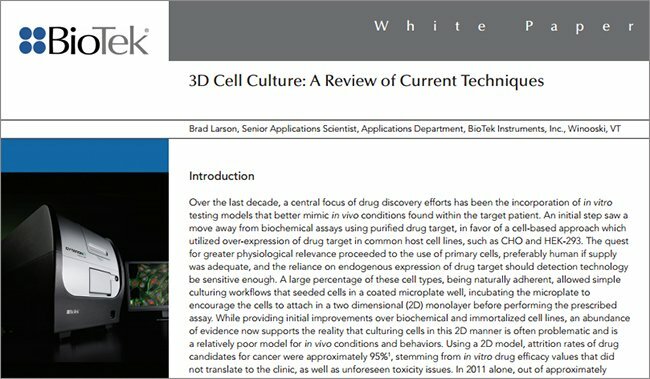 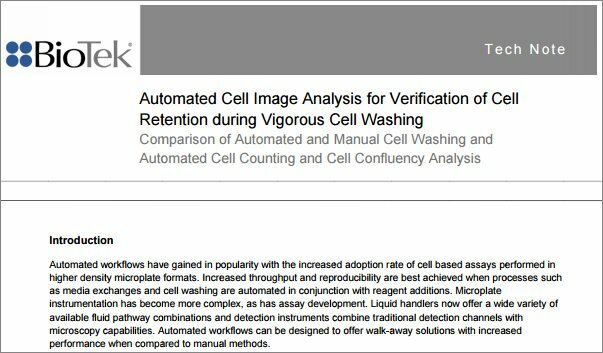 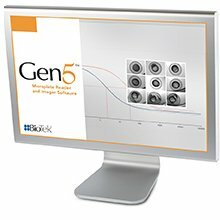 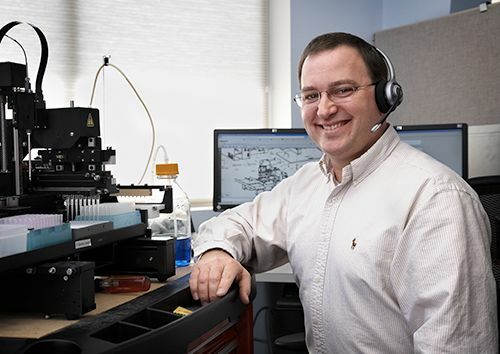 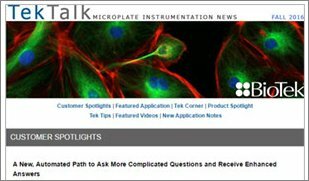 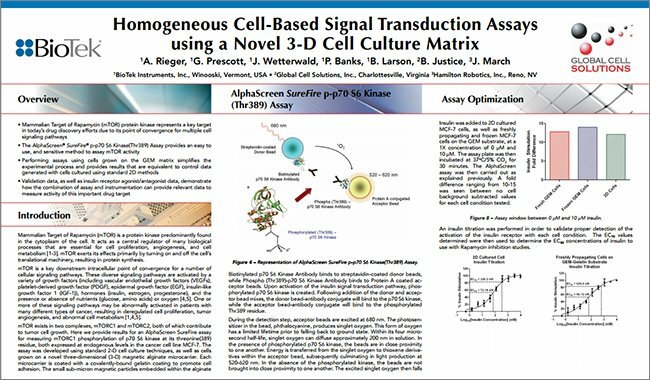 Micro-volume analysis with BioTek’s Take3 plate and Synergy LX is fast and easy, too. 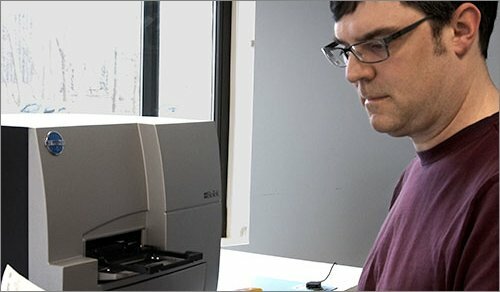 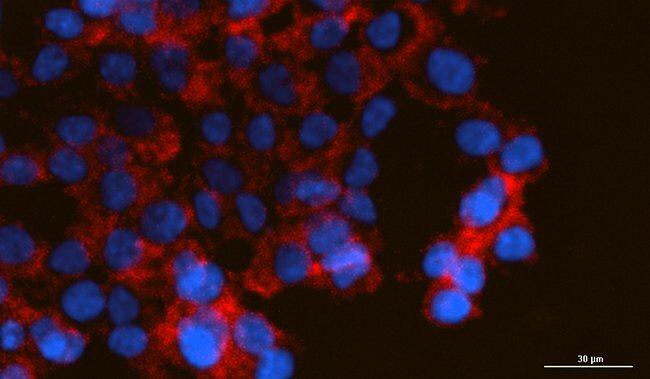 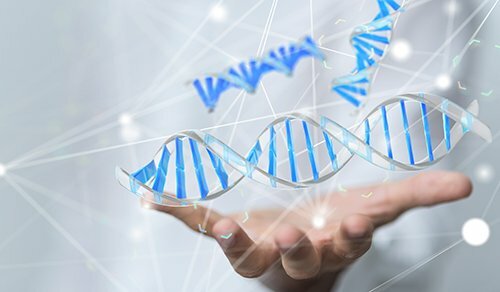 Pre-programmed nucleic acid and protein protocols in Synergy LX display immediate results for up to sixteen 2- microliter samples. 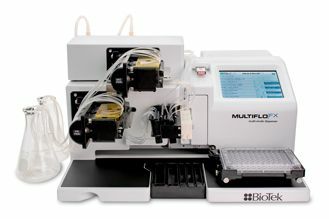 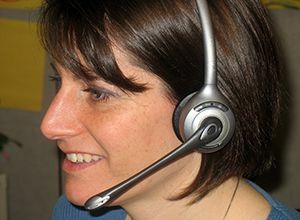 Results are displayed immediately after the read and can be exported to the USB stick for use in other analyses. 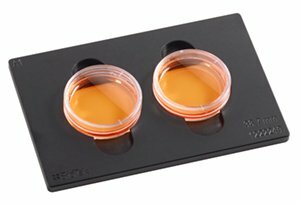 The fluorescence and luminescence filter cubes are easily exchanged enabling a broad range of fluorescence intensity and luminescence assays. 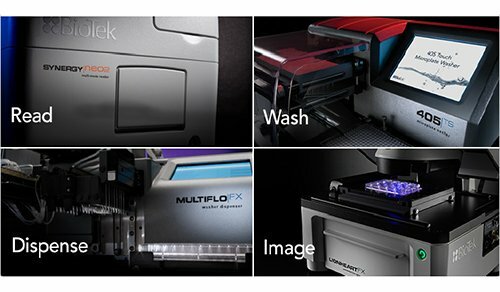 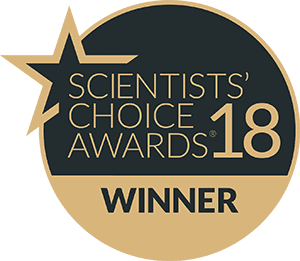 At about half the price of similar instruments, Synergy LX is the solution for labs looking for an easy to use microplate reader that offers uncompromised performance for UV-Vis absorbance, fluorescence and luminescence assays.